Two sprinkler installations in one shot! 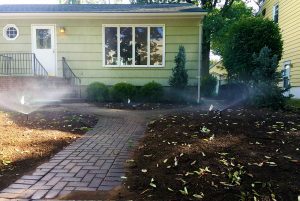 Next Post:Stay tuned for sprinkler season! Seasonal contract holders will be receiving calls shortly. Stay tuned for sprinkler season! Seasonal contract holders will be receiving calls shortly.